Road trips should be on everyone’s bucket list… but where to go first? 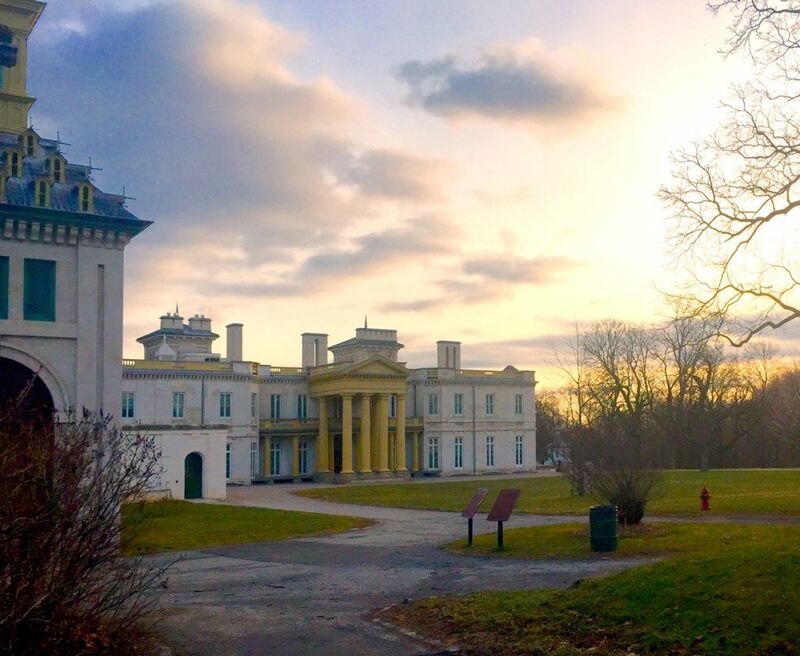 If you’re looking for a nearby getaway full of culture, nature and heritage with loads of character, head to Hamilton. Head to the charming Locke Street neighbourhood for lunch where the options are plentiful. Opt for something casual like NaRoma Pizzeria or Earth to Table: Bread Bar. Or fancy it up at Mattson and Co., Brux House, or CIMA Enoteca. Check the AGH website for current exhibit and programming details. Steps away from the gallery is the popular James Street North neighbourhood, known for its grassroots arts offerings and packed with art galleries, eateries, and local shops. 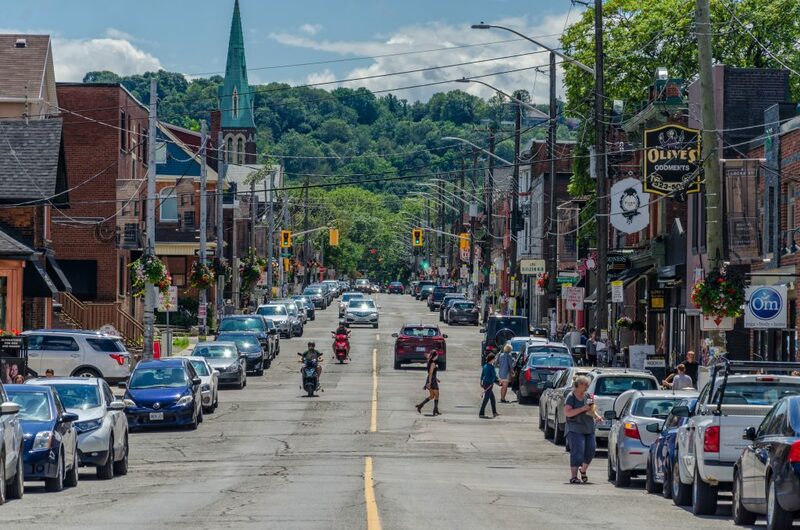 Browse the neighbourhood for unique finds like The Hamilton Store for locally made souvenirs, Mulberry Coffee House for a homemade treat on a killer patio, Blackbird Studios for one-of-a-kind fashions, and so much more. Take your pick from loads of satisfying options to fuel your day of outdoor fun in Hamilton. For a slightly upscale experience, Aberdeen Tavern is a local favourite. 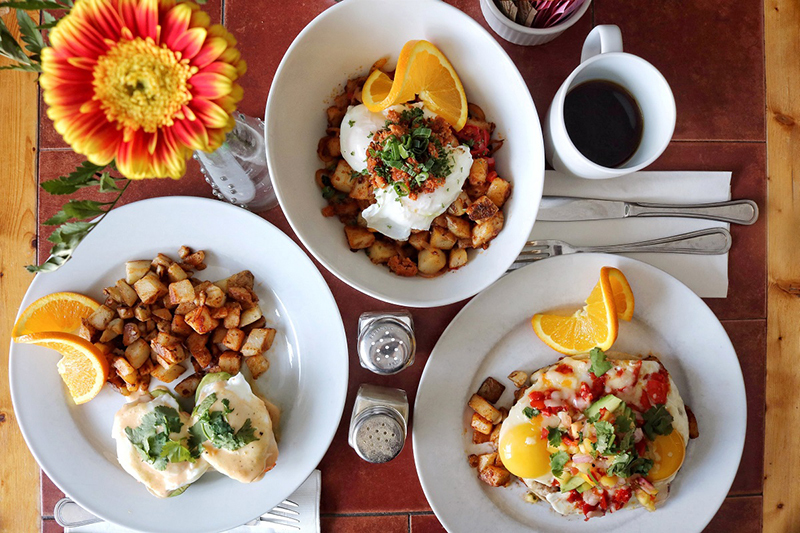 Downtown, Saint James Espresso Bar and Eatery and The French offer delicious breakfast menus. See our Brunch round-up for more options.